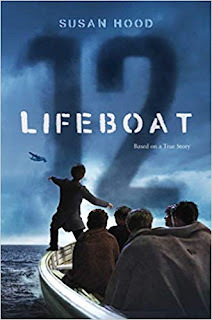 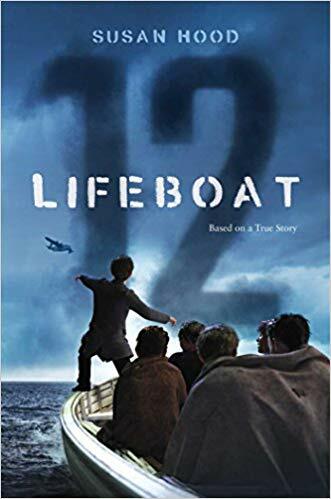 Middle Grade Fiction: Susan Hood – LIFEBOAT 12 (Simon & Schuster) This compelling novel in verse, based on true events, tells the story of a boy’s harrowing experience on a lifeboat after surviving a torpedo attack during World War II. Non-Fiction for Younger Readers: Barb Rosenstock – OTIS AND WILL DISCOVER THE DEEP (Little Brown) The suspenseful, little-known true story of two determined pioneers who made the first dive into the deep ocean. Non-Fiction for Older Readers: Elizabeth Partridge – BOOTS ON THE GROUND: AMERICA’S WAR IN VIETNAM (Viking) A personal, moving foray into the Vietnam War and its impact that goes beyond the historical facts to show how the war irrefutably changed the people who were there. 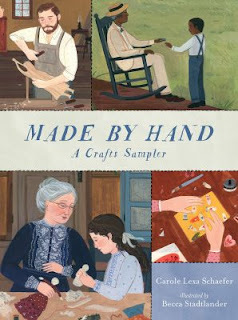 Picture Book Illustration: Becca Stadtlander – MADE BY HAND: A CRAFTS SAMPLER (Candlewick) A beautiful, one-of-a-kind volume invites readers to marvel at the time, effort, and care that went into creating handmade toys, tools, and treasures of the past. 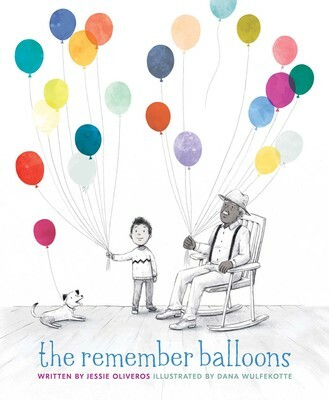 Picture Book Text: Jessie Oliveros – THE REMEMBER BALLOONS (Simon & Schuster) A tender, sensitive picture book that gently explains the memory loss associated with aging and diseases such as Alzheimer’s. 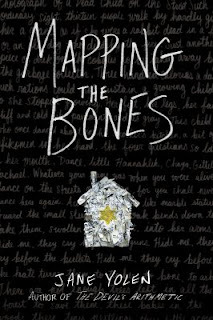 Young Adult Fiction: Jane Yolen – MAPPING THE BONES (Philomel) Influenced by Dr. Mengele’s sadistic experimentations, this story follows twins as they travel from the Lodz ghetto, to the partisans in the forest, to a horrific concentration camp where they lose everything but each other. 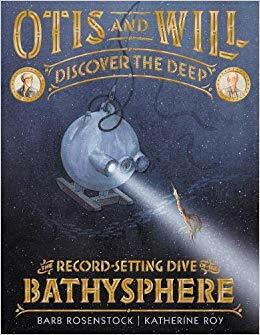 The Golden Kite Awards will be presented at a gala during the New York Winter Conference on Friday, February 8 at 7pm at the Grand Hyatt Hotel. 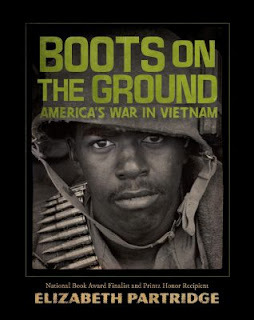 Guest speaker U.S. Supreme Court Justice Sonia Sotomayor will deliver remarks at the event.